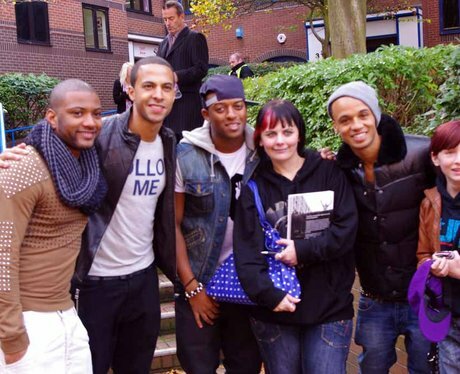 Did the Capital Street Stars pap you when JLS visited? Check out our photo's here! HUGE artists at Birmingham Pride 2019!